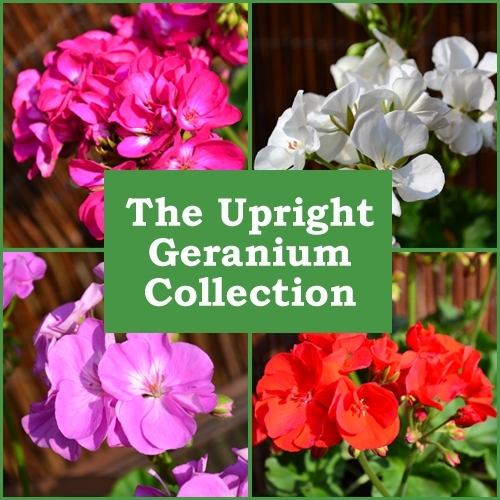 A collection of 6 different double flowering upright geraniums, all individually labelled. 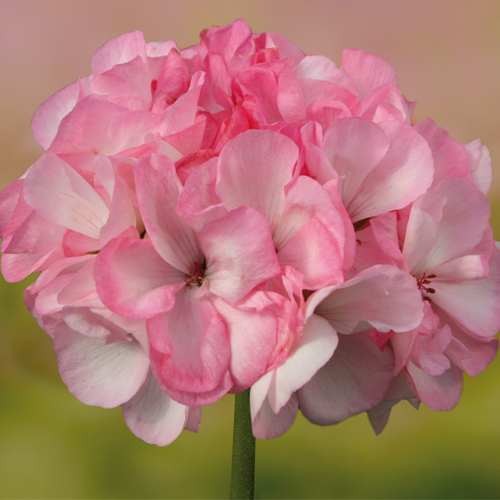 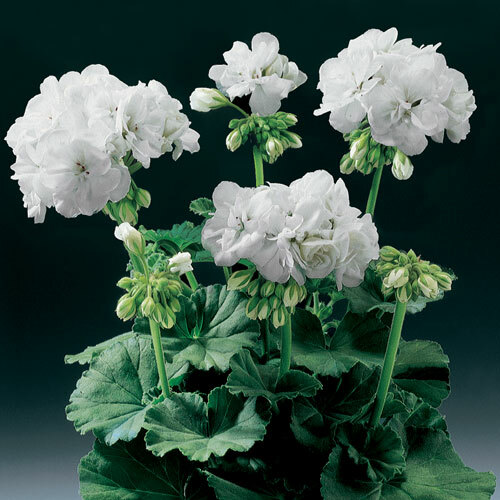 They all have nicely branching upright growth, and are ideal in tubs or the garden. 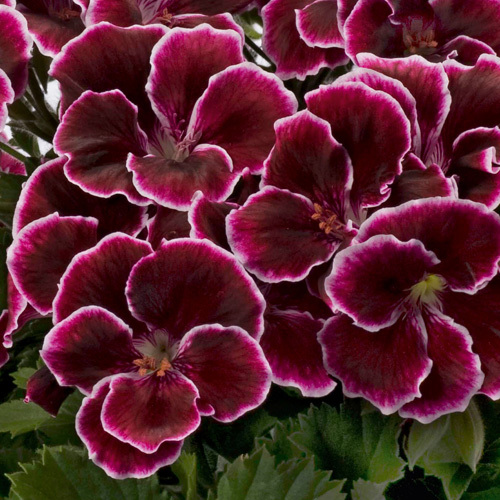 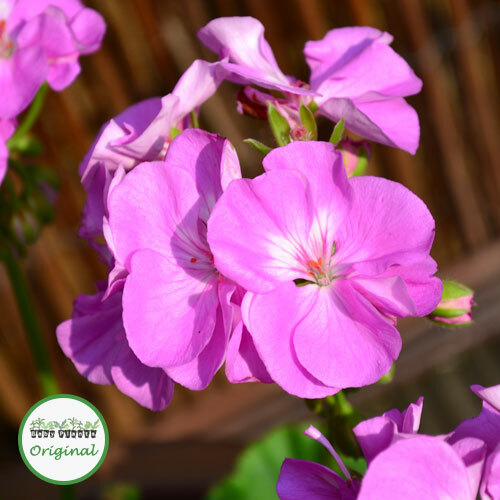 They are also great as the centre piece of a mixed hanging basket.